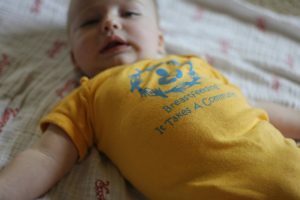 The goal of this website is to provide the resources and tools needed to promote and support breastfeeding. The Breastfeeding Alliance of Northeast WI would like you to join us for more information on how we can work together support breastfeeding families. When everyone works together we can make a difference!